Welcome. 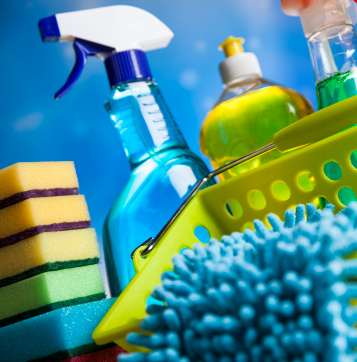 This site is put together to give tips in cleaning and organizing your home. 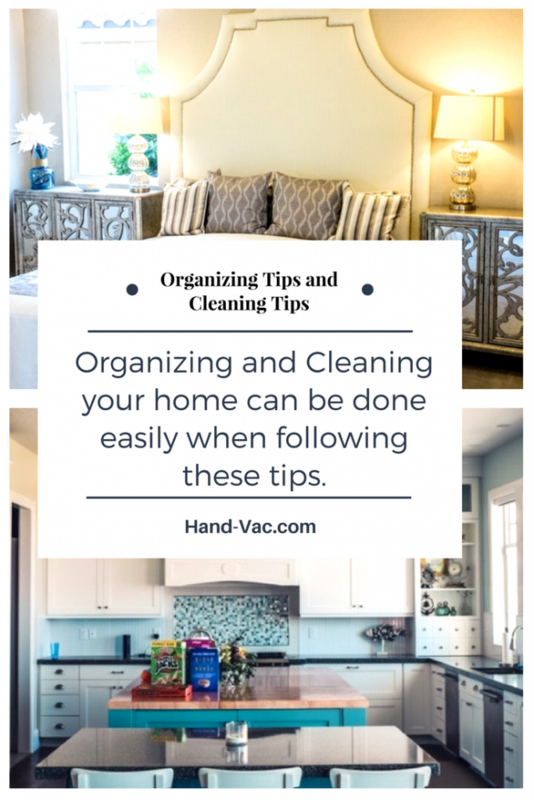 I am sure you will agree, unless your home is decluttered and organized you are going to be in a state of overwhelm when it comes to clean up. Decide what you want to get done first when decluttering and organizing things. I strongly suggest you write out ideas on paper. Write a list or a plan, just get it down in writing where you can refer to it. Decide which room to start with first and finish it completely before you start the next one. A lot of people seem to do Garage organizing or a Pantry declutter first. If it takes two weeks to fully get your place decluttered and organized, then take that time. If you are not thorough in doing the clean up, it is not going to be easier later. And that is your goal – your goal is to make it where you just need a few minutes to do a general cleanup on each room on a weekly basis at least, more often if you have children. Then the vacuuming and mopping and you are done. And after this set up, it is going to be so much better. You will not be in overwhelm when looking at a room. Just do your chores and move to the next room. I get behind in my cleaning from time to time and I figure you probably do to. I have put many of these tips to use at my place. These tips will get you organized and your place clean and neat. Just set aside the time and include your family if possible. Just click on the top right links to see the tips for the room you are interested in.